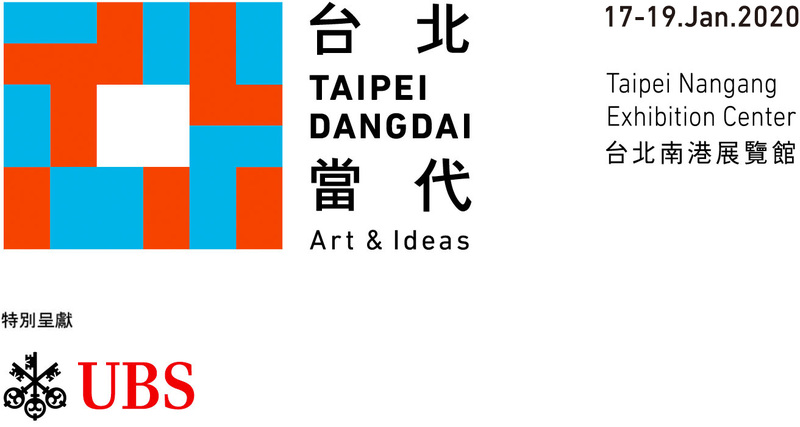 With an emphasis on galleries and artists from Asia, and leading galleries from elsewhere who have shown a continued commitment to showcasing their program in Asia, TAIPEI DANGDAI will provide exhibitors with the opportunity both to broaden their collector-base and to re-establish contact with clients from across Asia for the year ahead. Taipei is a dynamic city with one of the longest-established gallery scenes in Asia. The city has a rich cultural ecology with world class museums, a vibrant artist community and an internationally recognized biennial. Taipei has a strong presence of commercial galleries (as does Taiwan more widely). The Taiwan Galleries Association has over 120 members (of an estimated 150 galleries currently in existence in Taiwan) demonstrating that there is a stable market to sustain their activities. Taiwan is one of the leading source markets for consignments for Asia-based auctions of the major international auction houses. As a consequence, many of the senior specialists in key auction houses in Asia herald from Taiwan. In addition, international auction houses frequently preview outstanding highlights of major Impressionist, Modern & Contemporary sales in Taipei. Taiwan has a high concentration of wealth with 4,550 Multi-Millionaires (USD10m+), 1,951 Ultra High Net Worth Individuals (USD30m+), 254 Centa Millionaires (USD100m+) and 28 Billionaires (Source: Knight Frank World Wealth Report).